For every action, there is an equal and opposite reaction. First came UNITY... Now meet WEBNET! Coming off of the earth-shattering repercussions of their first mission, Ninjak is leading the newly formed Unity team right back into the trenches to face the Valiant Universe's next colossal threat - the enigmatic Dr. Silk and his high-tech terror cell: WEBNET! 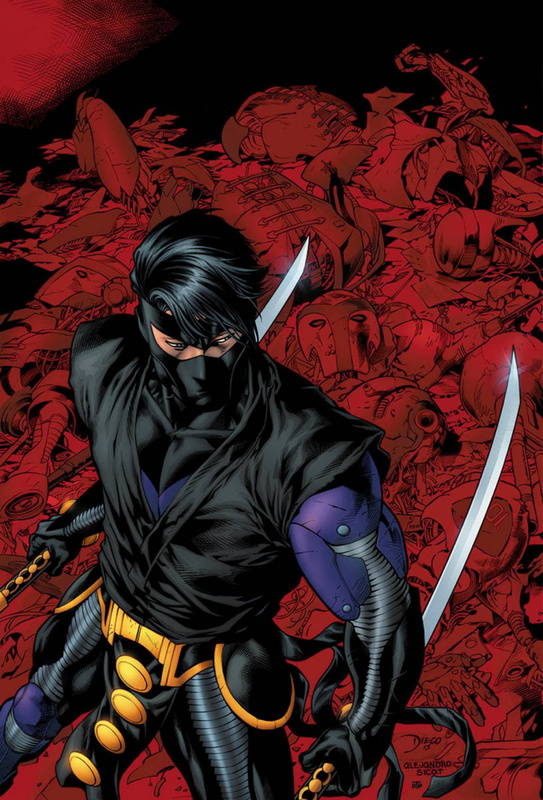 With the fate of untold millions on the line, can this team of cutthroat heroes uncover Silk's endgame - and his connection to Ninjak's shadowy past? Move over, Harada - Matt Kindt and Valiant's next superstar artist, CAFU (Action Comics), are about to bring the world's next A-level enemy down on Unity with the force of a hundred hydrogen bombs.